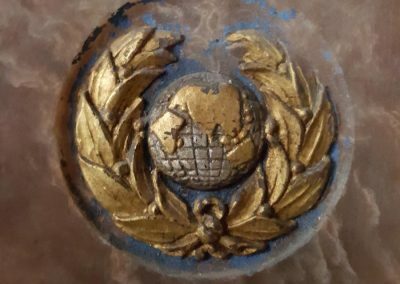 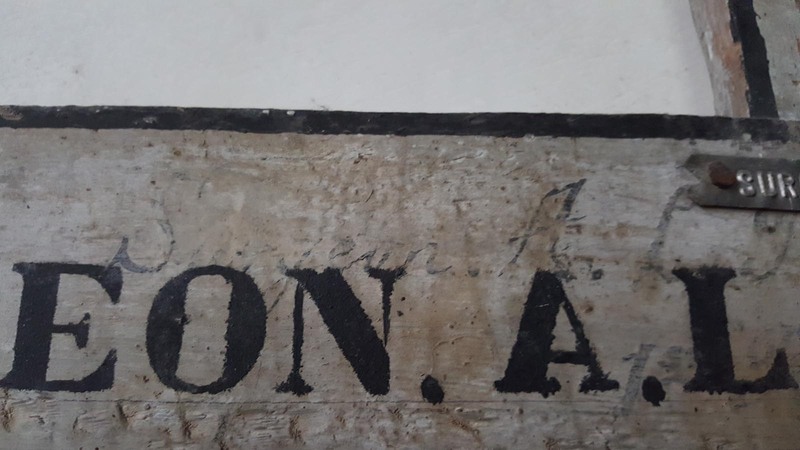 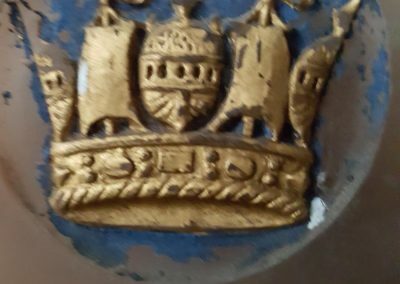 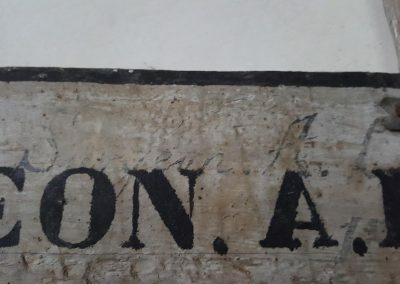 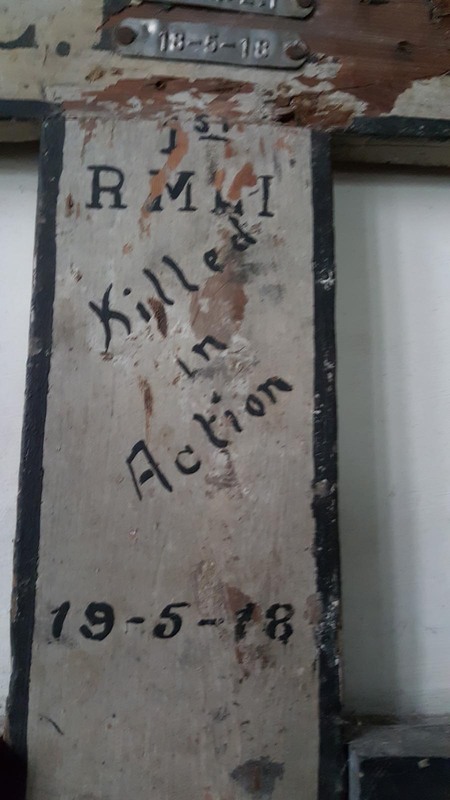 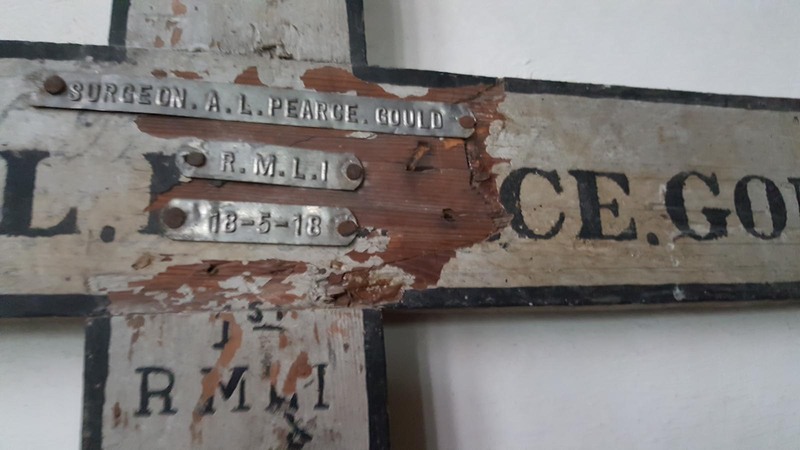 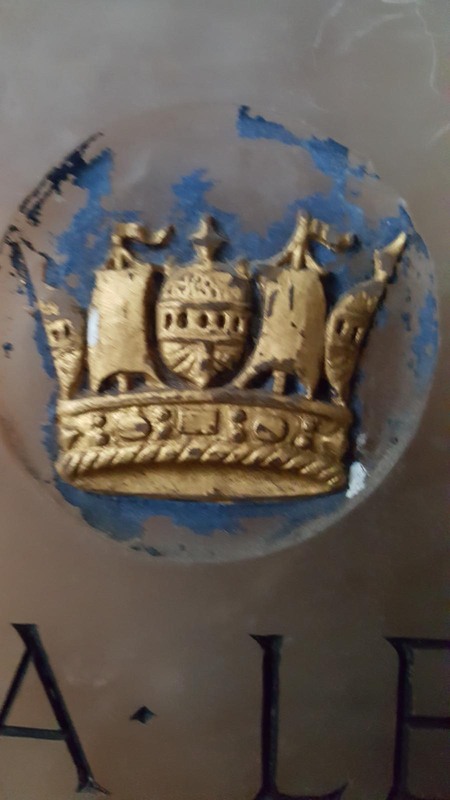 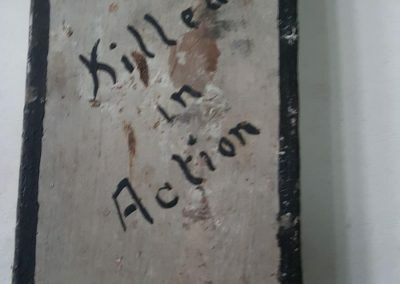 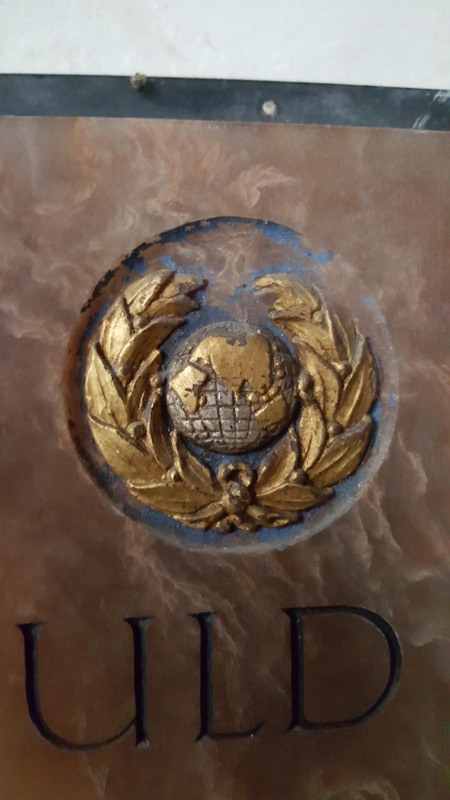 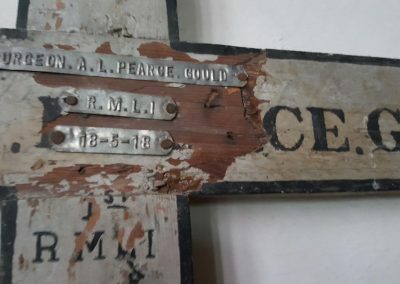 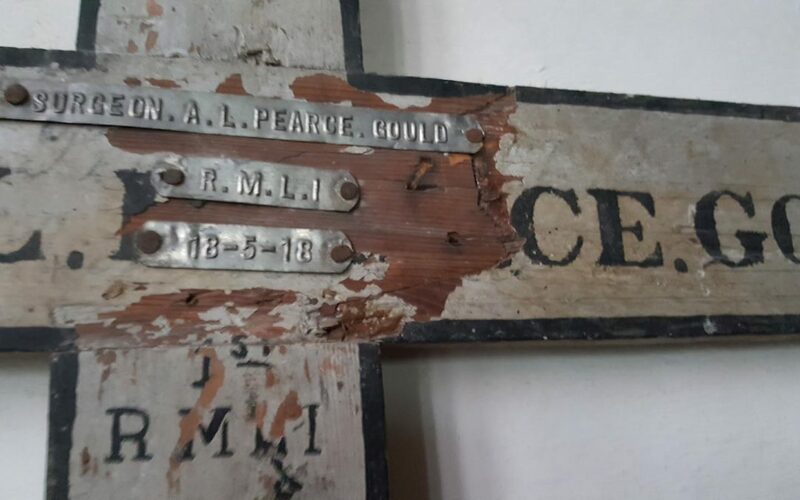 Condition (cracked, paint peeling, woodwork, damage etc): Plaque and tags in good condition. 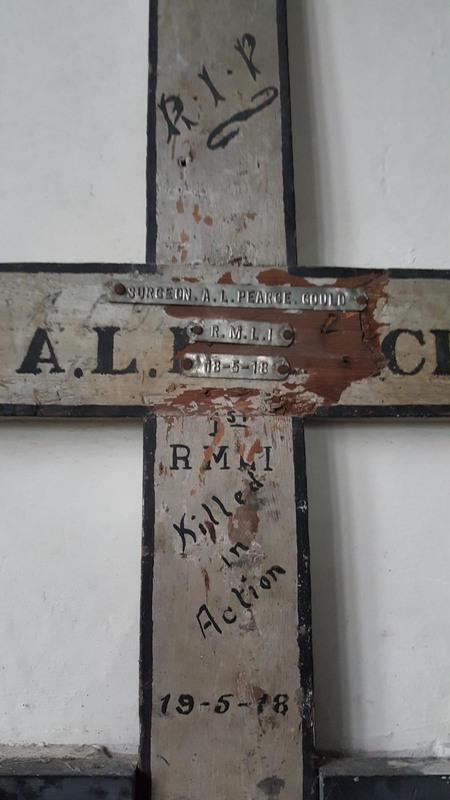 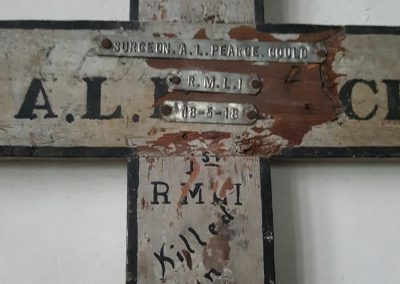 Some paintwork damage on wooden cross. 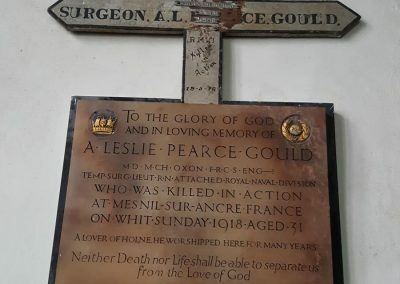 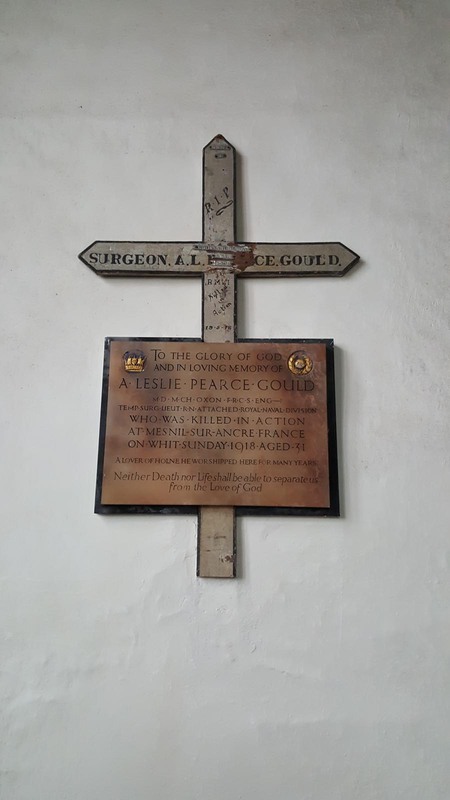 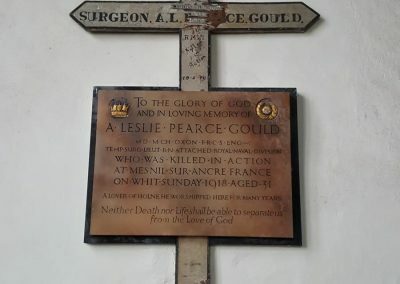 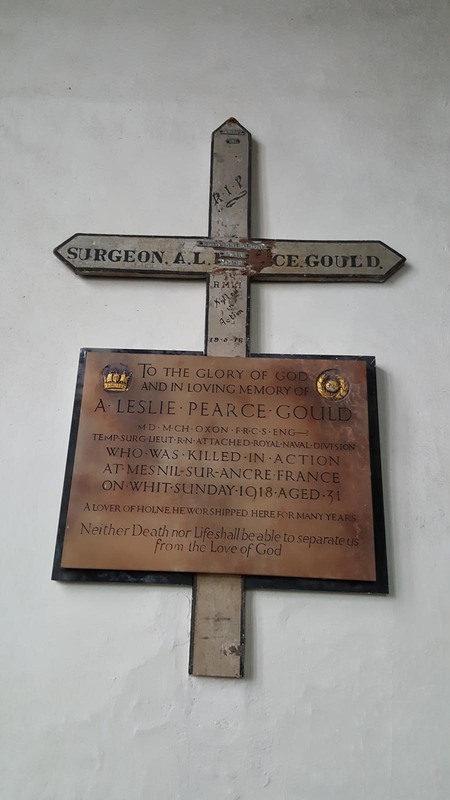 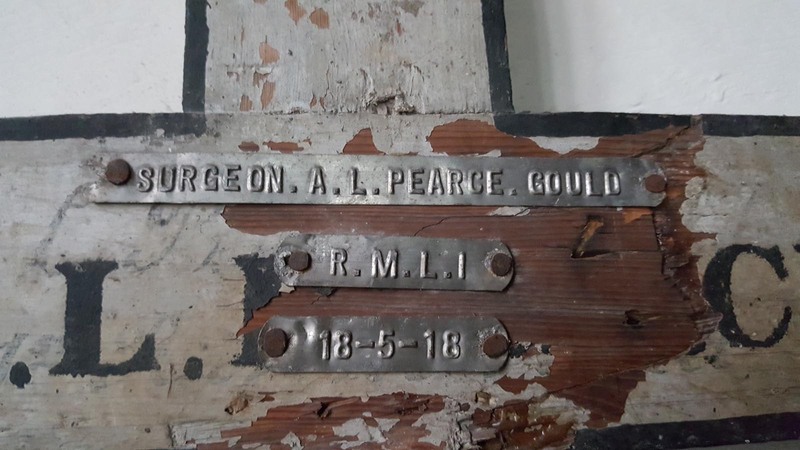 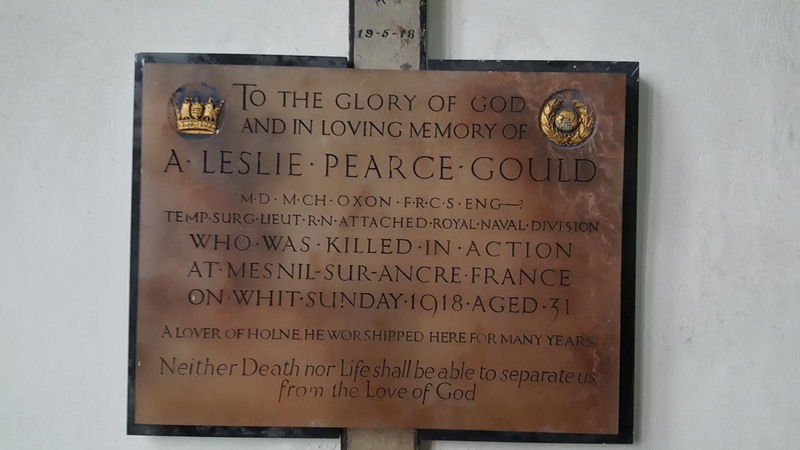 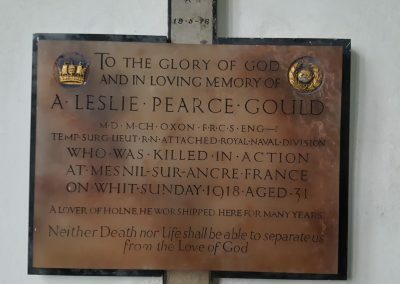 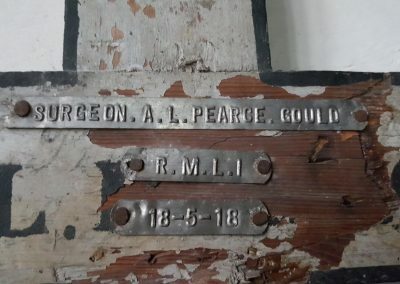 His father was Alfred Pearce Gould the eminent surgeon.